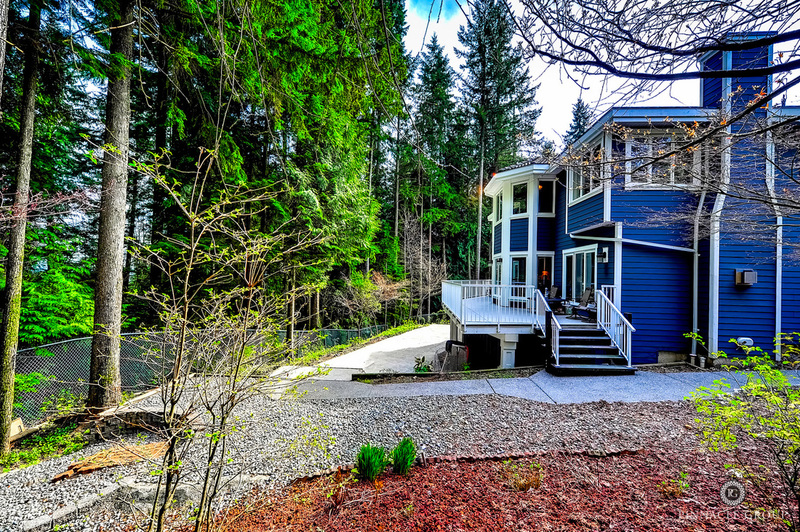 This is the one you have been waiting for in Westwood Plateau! 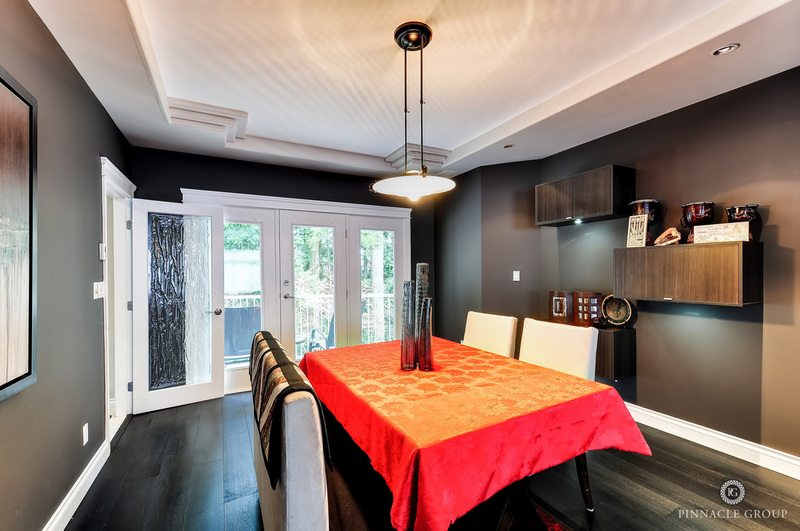 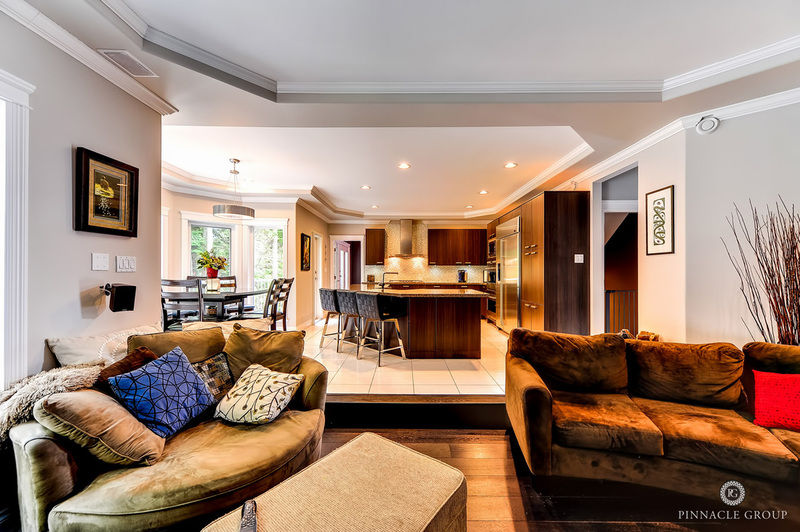 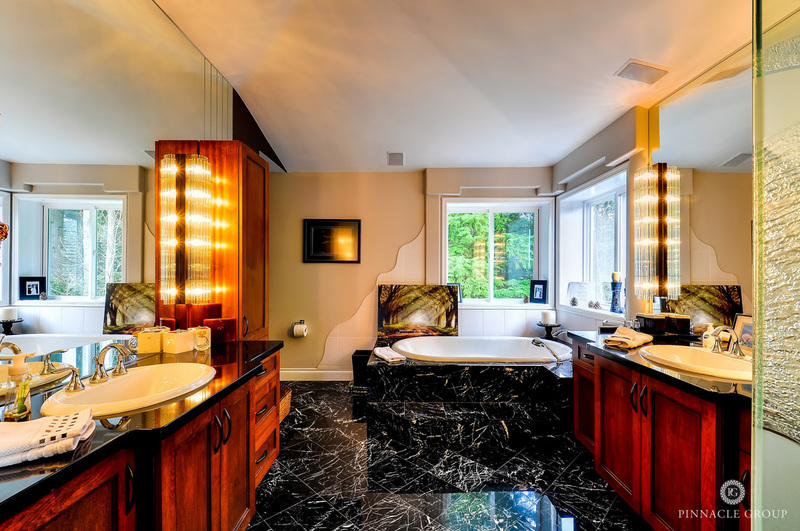 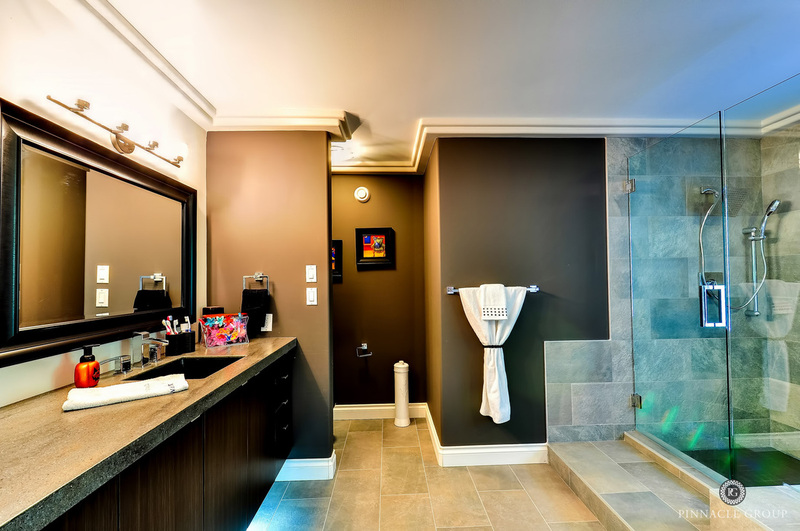 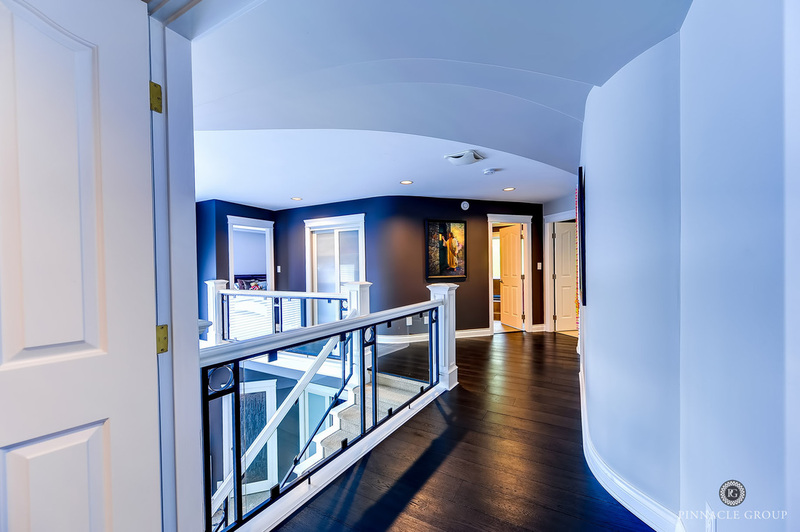 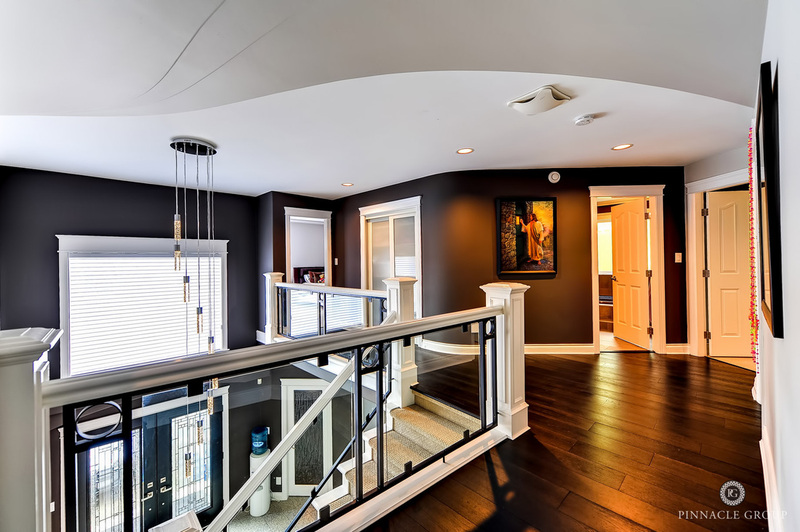 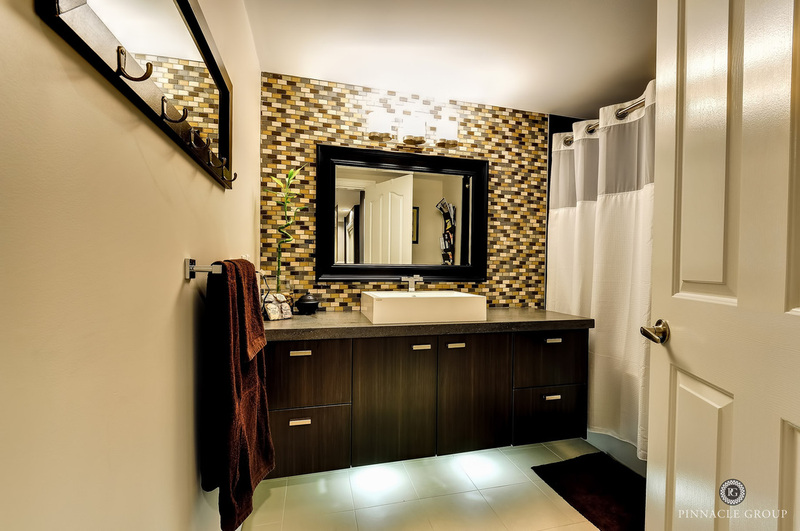 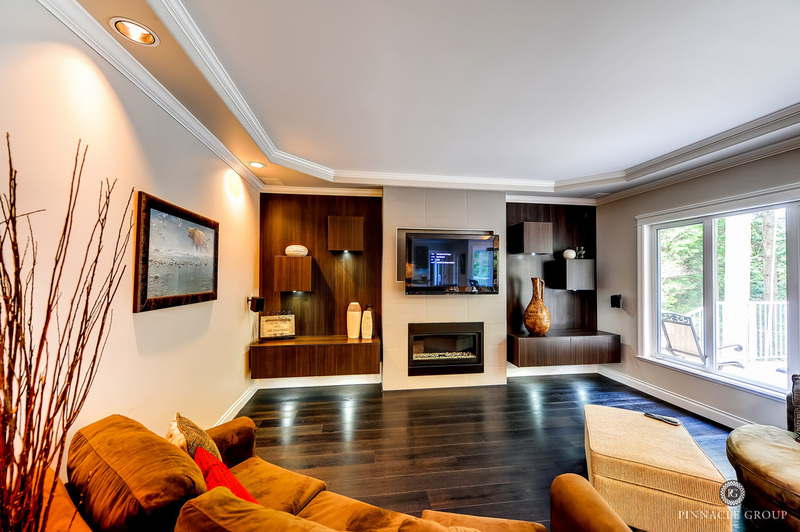 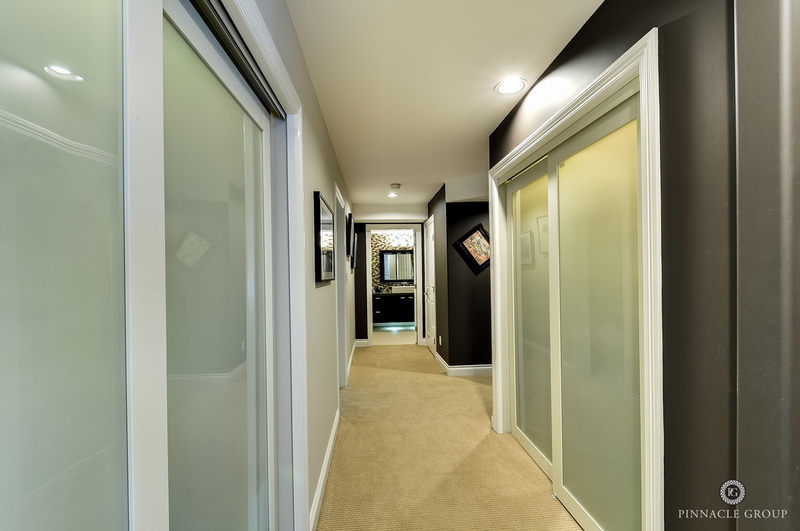 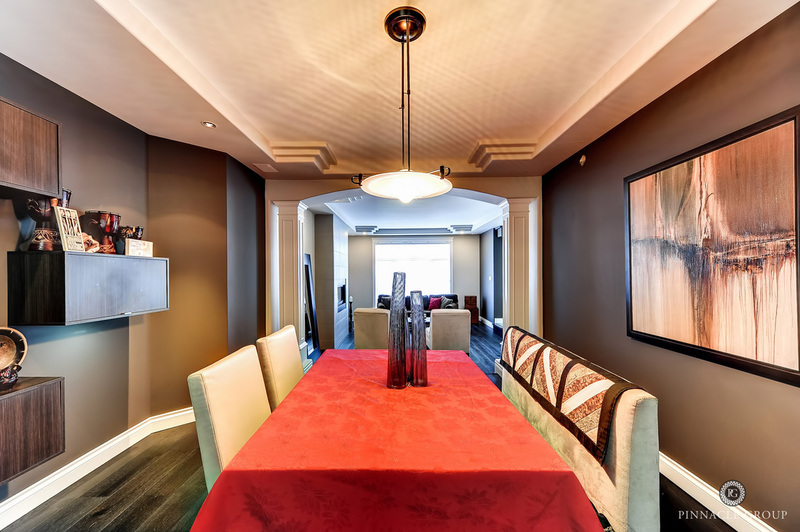 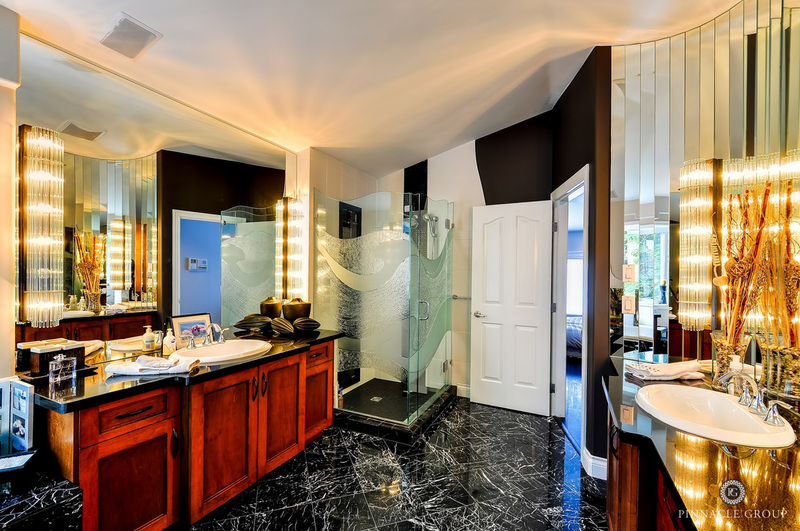 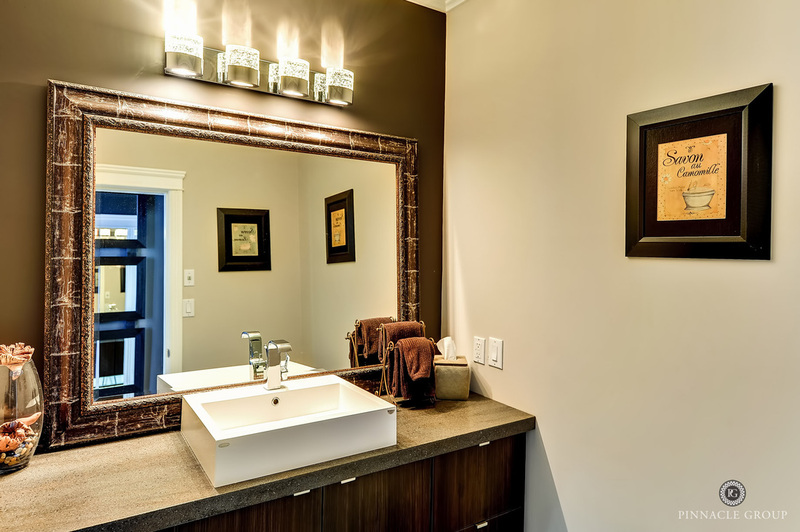 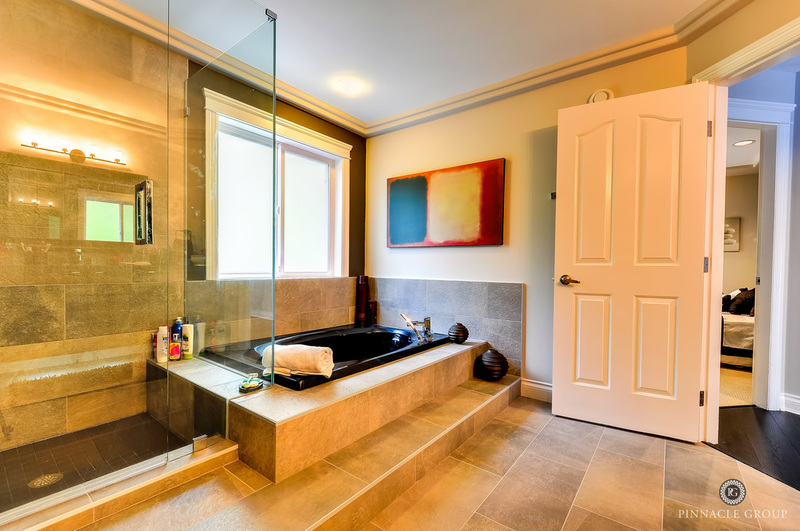 From the moment you step into this stunning home you will be amazed with the modern renovations from top to bottom offering seamless flow and consistency in design throughout.Each room is sure to impress. 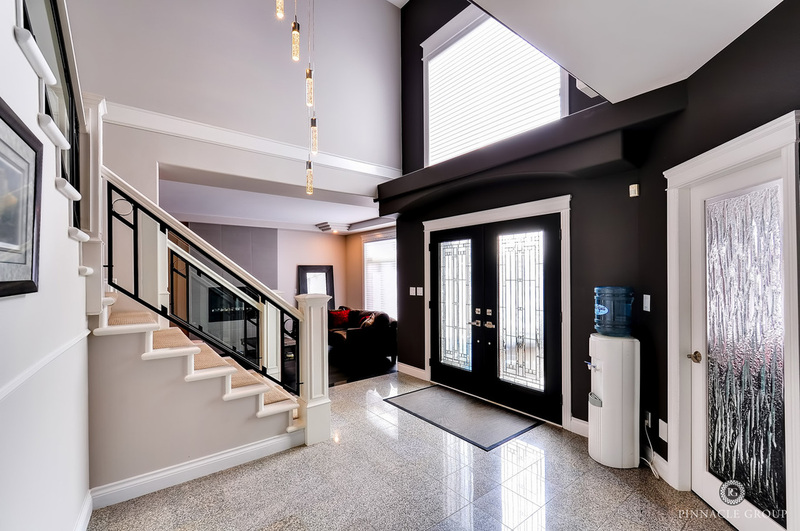 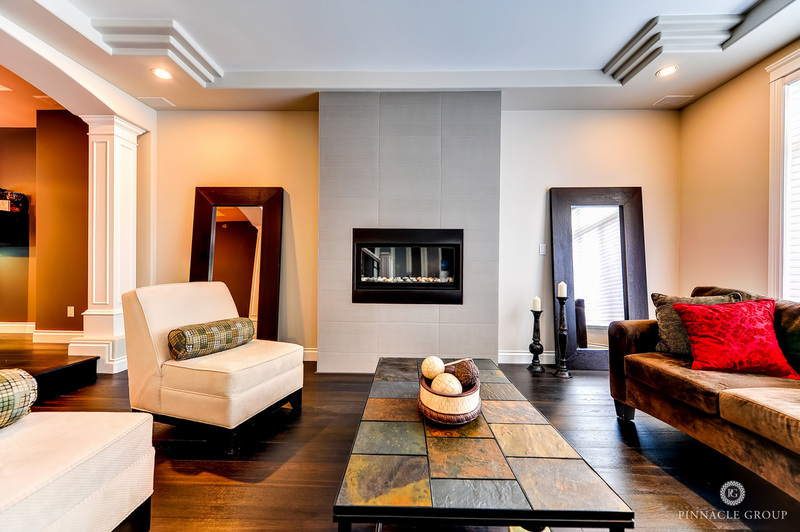 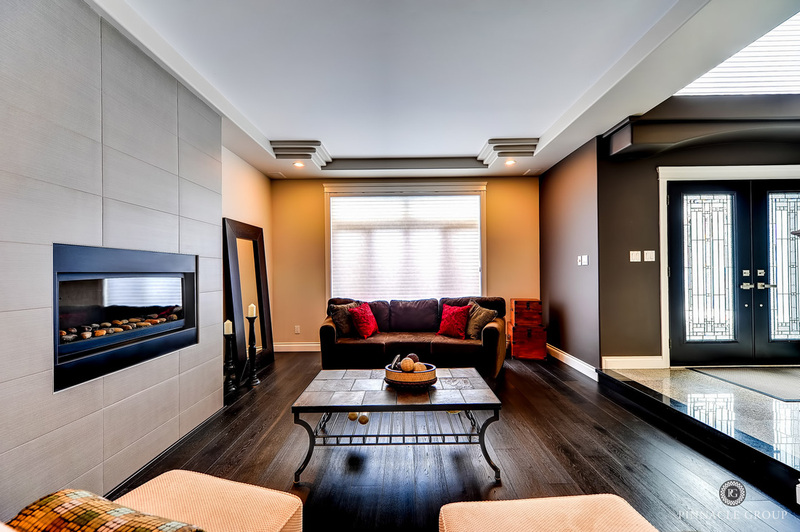 You will fall in love with the dazzling front entrance glass chandler, glass railing staircase, modern cabinetry design, the black oak hardwood flooring and the designer gas fireplaces. 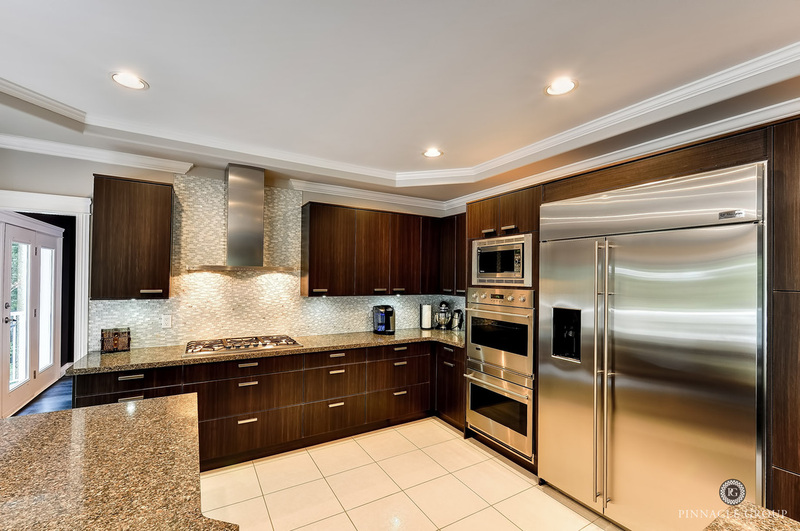 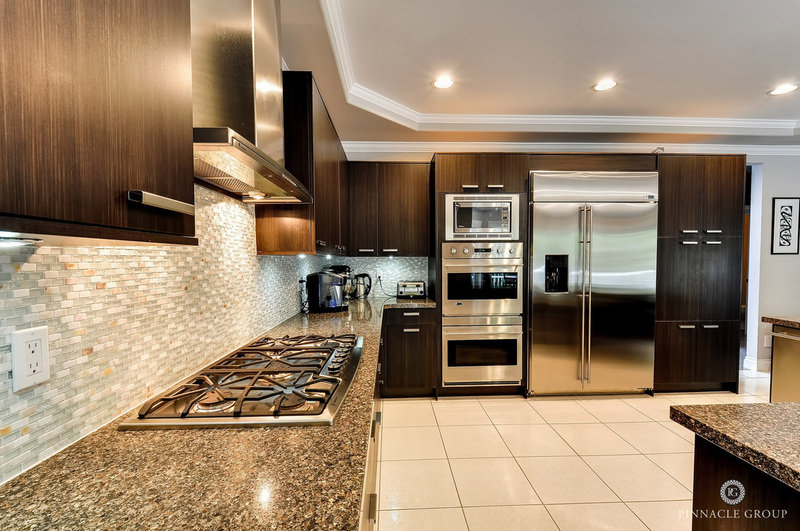 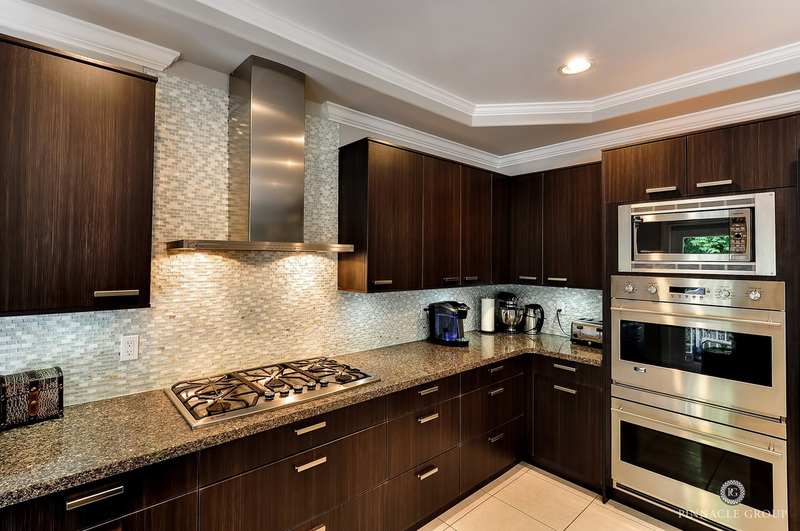 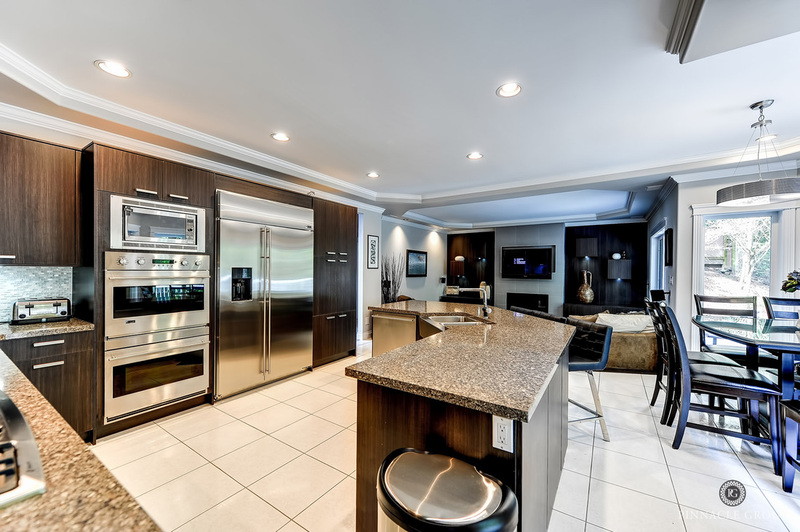 The gourmet kitchen offers top of the line GE Monogram appliances, a subzero 48" fridge and double wall oven. 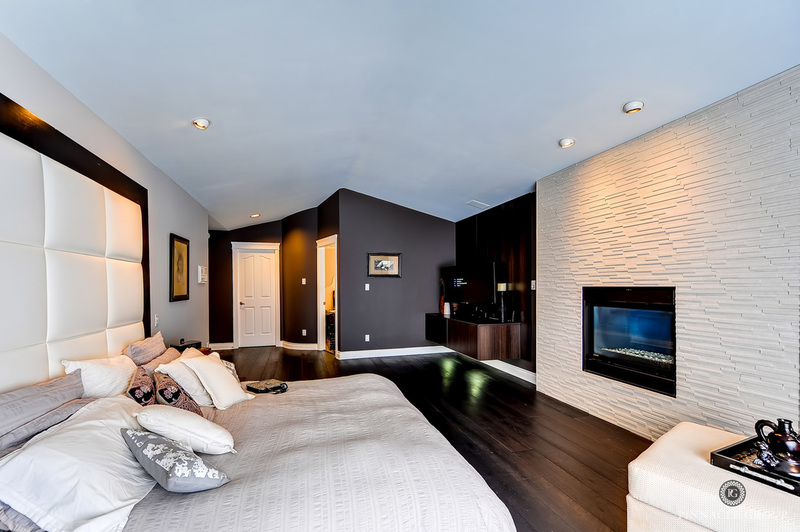 All this and more, new hot water system, radiant heat, new windows,suite potential,backing on to lush greenbelt and in a quiet cul-de-sac completes this exquisite residence.